Romulus may be Wolverine’s oldest foe (in the most literal way). He is centuries old dating back to the Roman Empire which he purportedly founded. 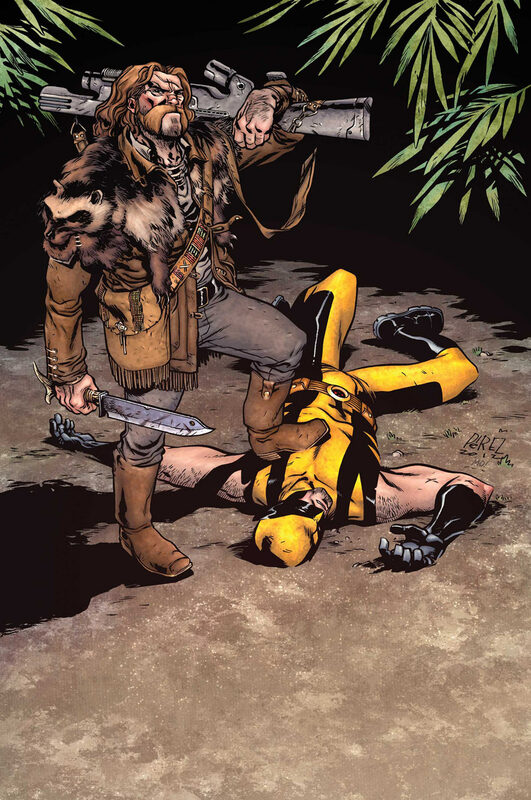 He was also the puppeteer who was responsible for all of the darkest events in Wolverine’s life like taking Logan’s son Daken from his mother’s womb and hypnotizing him to think Wolverine killed his mother and making him a bloodthirsty killer. Wolverine was mentored by Ogun when they were in China. 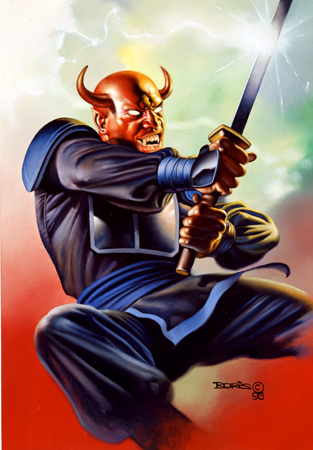 Ogun, a ninja who was also mutant trained him in fighting styles as well as combating telepathy. The two came to blows when Ogun tried to possess Kitty Pryde to act as an assassin. Logan reluctantly killed his old mentor. Ogun’s spirit came back on several occasions to cause havoc in the X-Men world and Wolverine’s with his deadly attempts. 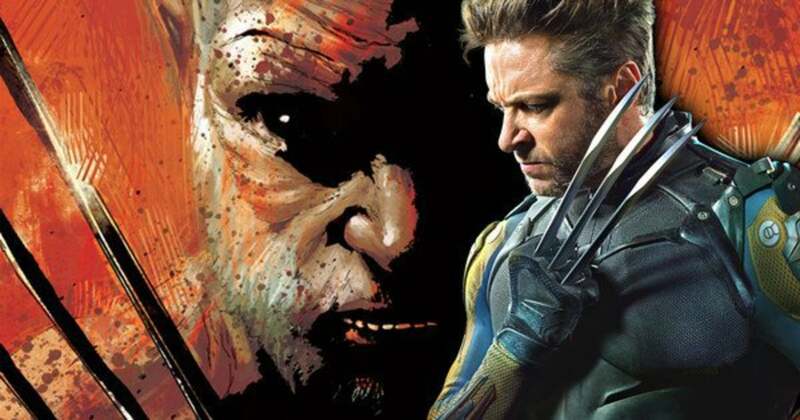 Dog Logan was Wolverine’s childhood friend turned enemy. 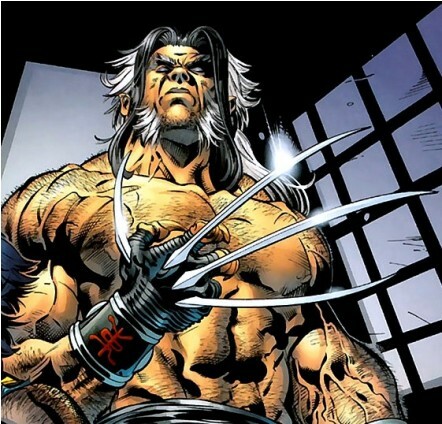 He first appeared in the Origin series as a child brought up by Logan’s real father. He was also the first person to suffer Wolverine’s claws. He grew up to hate Wolverine with a vengeance and has attempted to kill him any chance he gets. 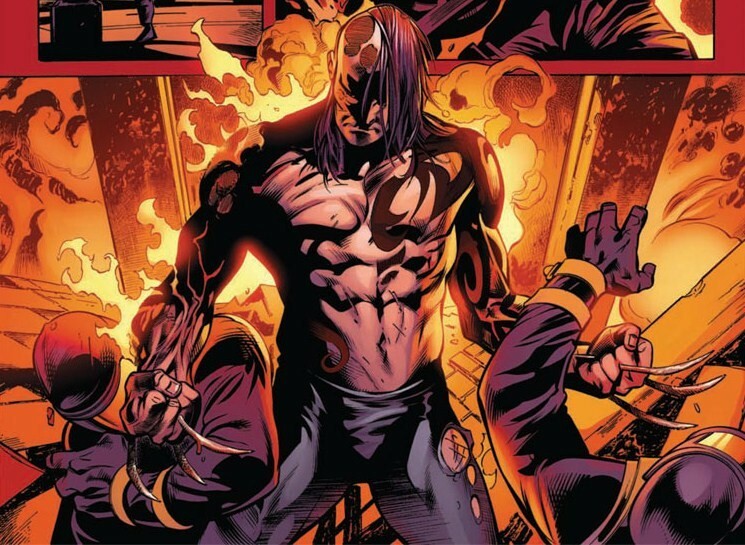 Daken is the son of Wolverine who grew up to be a vicious and angry individual full of hatred. He killed his adopted parents and was obsessed with Wolverine whom he thought killed his mother. Daken has fought alongside his father and fought against him as well. Like wolverine, he seems to regenerate fast enough that he can withstand death. 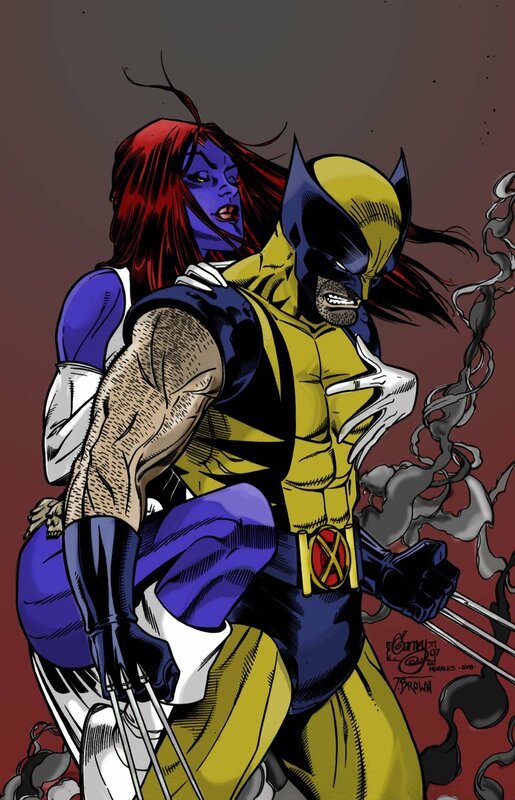 Mystique and Wolverine have a tempestuous relationship that is part lust, hate, respect and big on the trust issue. Both have double-crossed each other and have used each other for their first meeting in the Mexican desert in 1921.There was a bit of romance between the two but they ended up wanting to kill each other so it was definitely not a love to die for.